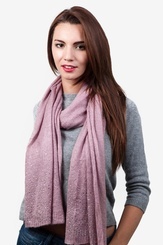 Twinkle and shine as you go about your day with a brand new scarf accessory wrapped around your neck! 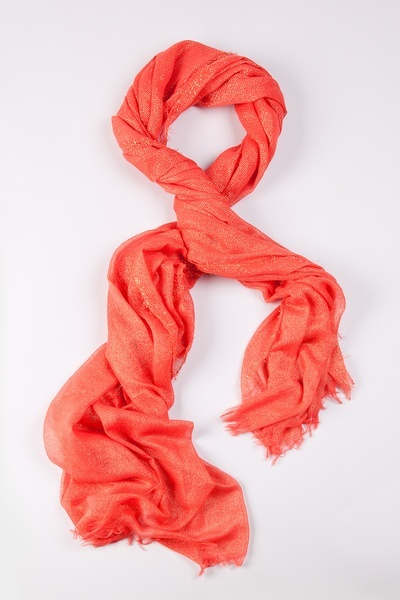 Constructed of 80% polyester material and 20% gold wire, this scarf has a shiny appearance that will have you looking... read more Twinkle and shine as you go about your day with a brand new scarf accessory wrapped around your neck! 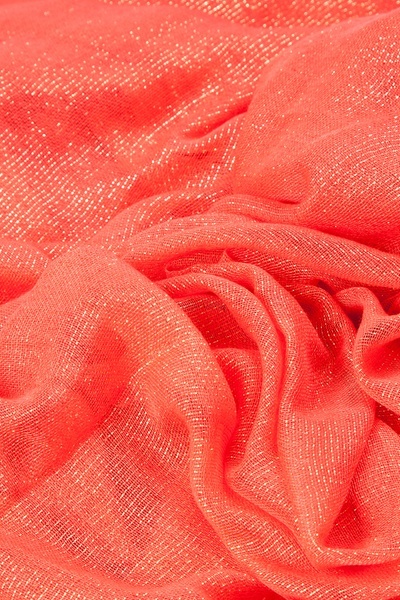 Constructed of 80% polyester material and 20% gold wire, this scarf has a shiny appearance that will have you looking amazing! 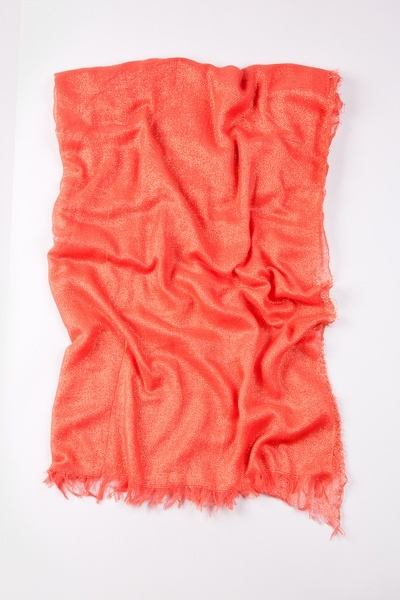 Featured in a beautifully cheerful coral color, this scarf is sure to add just the right splash of color to your outfit. Imported. 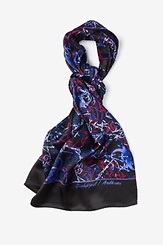 This adorns anyone with elegance.